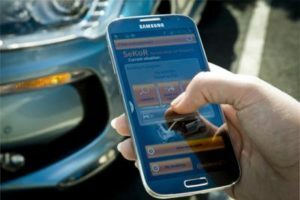 Safran Identity & Security has recently partnered with PSA Group for the security of connected vehicles. Its electronic signature platform gives the authenticity of the software used in connected navigation systems and the Autonomous Telematic Box (ATB). The PSA Group was an early-adopter in the move towards connected cars and a forerunner in providing these new services to motorists. The group succeeded in introducing the emergency call and automated assistance system, which uses the ATB to contact rescue and emergency services automatically in the event of an accident. 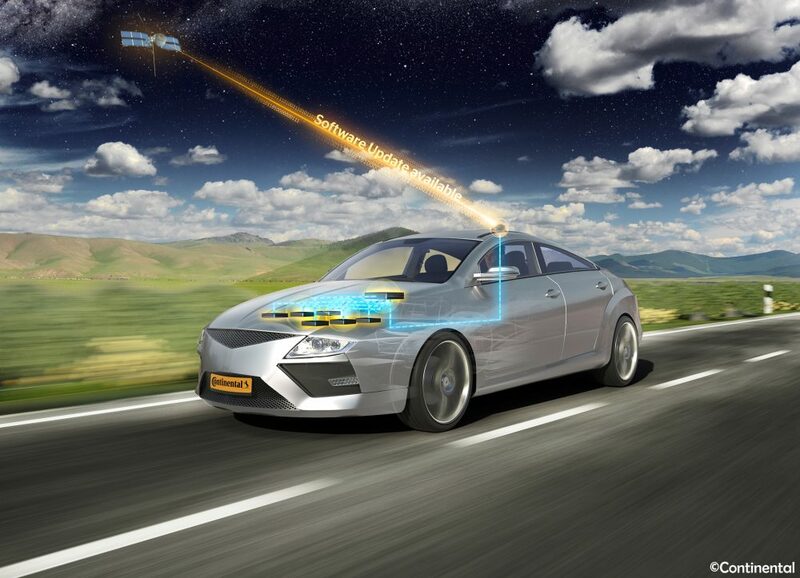 To date, more than 1.5 million Peugeot, Citroën and DS vehicles have been equipped with this system. Beyond merely managing the SOS function (emergency button), the ATB activates on-demand vehicle location services (GPS), traceability services in the event of theft, technical vehicle data collection, and auxiliary functions (e.g. preheating, unlocking the vehicle, etc.). Some newly available vehicles are also equipped with a real-time connected navigation system that provides access to up-to-date maps (with a choice of representation in 2D, 3D, perspective, etc.) that show the way with arrows and include real-time traffic information, among other services. PSA’s various equipment suppliers add a digital signature to connected navigation software or to the ATB and then communicate this signature to PSA so that it can be integrated into the vehicles. This digital signature process is reiterated at each software update. These digital signatures employ Safran Identity & Security’s trust platform, which guarantees the authenticity and integrity of the embedded software used in the vehicle. They prevent the integration of pirated or counterfeit software, which could for instance lead to malicious control of the vehicle.